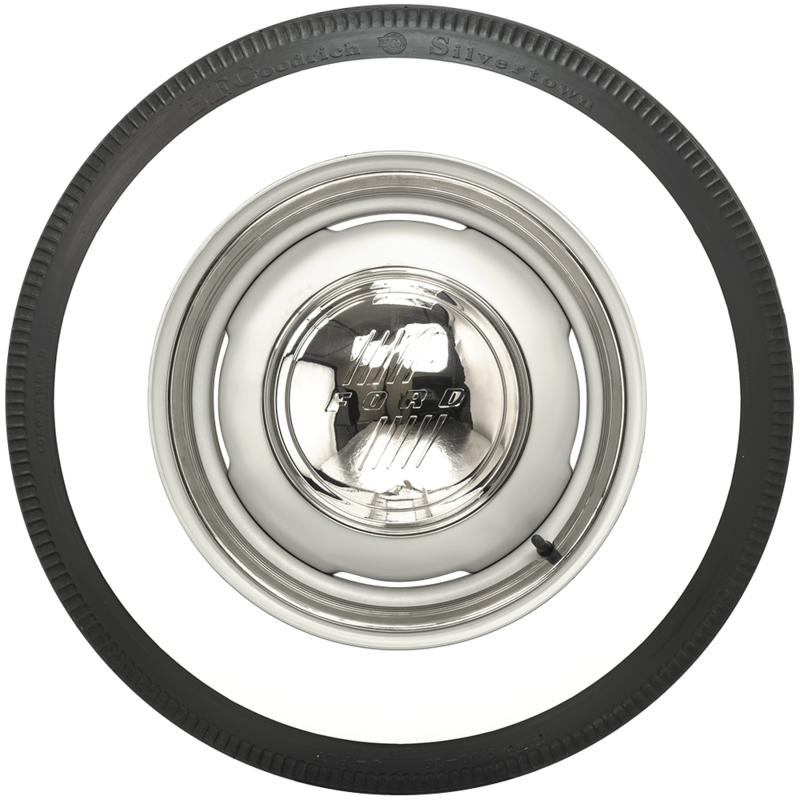 Before 1954, whitewalls were 3 inch and larger, but otherwise not specified. Therefore, 3 3/4 inch is perfectly acceptable. I am looking for 5 tires 650 - 16 for my 1940 Pakard 120 series 1801. 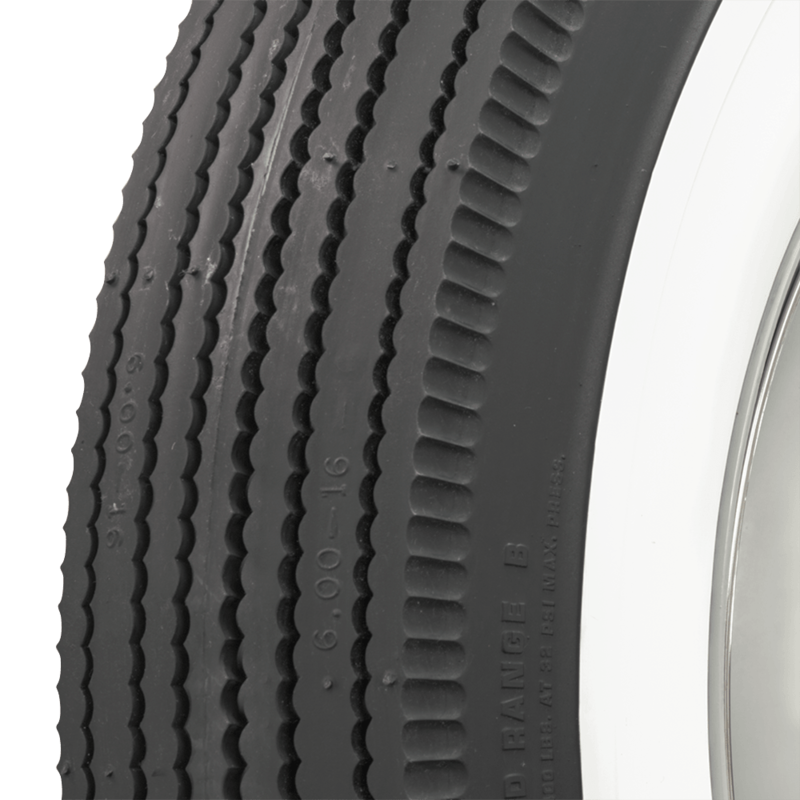 Current tires are 3-3/4" whitewalls. I see that you have BF Goodrich available. Can you tell me tell me avasilbility,please? 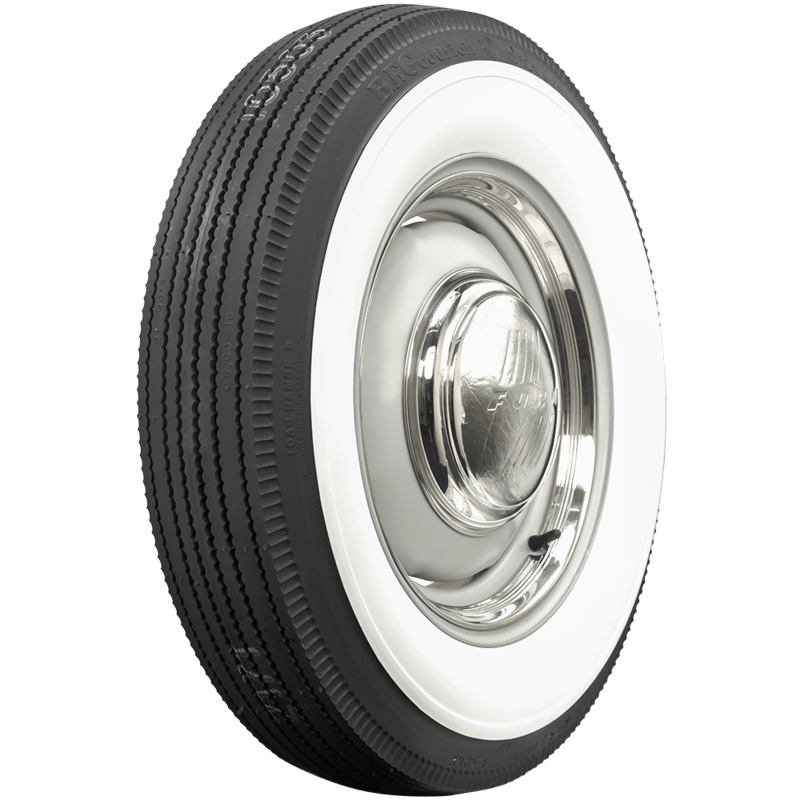 mightr also cnsider the Firestone 4" whitewalls. Due these require the samr tube? There is no suggested tube listed. What is lead time for these? 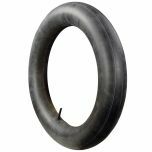 This tire is available in stock! The Firestone is on back order at the moment. Click Here for the proper tube. Looking for 4 whitewalls 650-16 4ply for 1955 Chevy 3100 trk with correct tubes again what size tube? is correct? 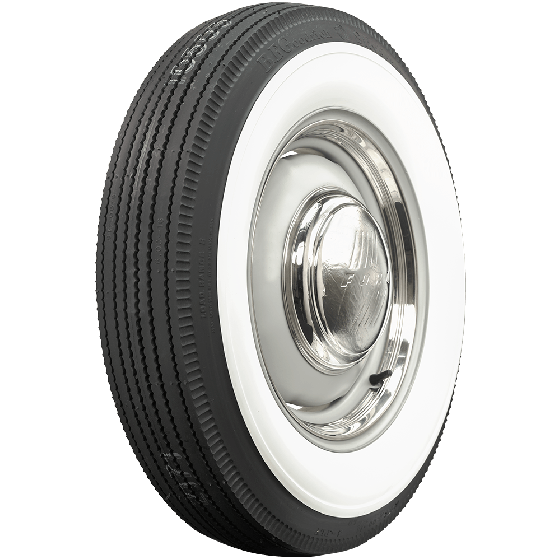 SKU 85366 for an original wheel, SKU 85640 for a newer, aftermarket wheel. Reason for the different tubes is that the valve stem hole diameters will be different from each other. Wider stem for original wheels, more narrow for newer style.